the cost of the operating facility/or hospital and supportive/nursing staff. 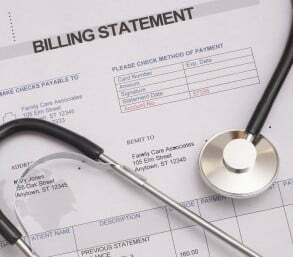 Other costs routinely include pre-op lab fees (blood work or other tests), cost of the elastic compression garments you’ll need, medications and prescriptions, and any specialized technology that may be used. However, other variables that can affect price include the experience of the surgeon (those who consistently achieve outstanding results often charge more) and geographic location (in areas of the country where rent and labor costs are higher, one can expect to pay higher prices for liposuction). Here’s a rundown of the average total costs from clinics from 5 major US cities (New York, Chicago, Miami, Los Angeles, and Dallas). Additional costs accrued when other common procedures are incorporated into liposuction. All in all, no matter where you live, it’s always smart to shop around and keep in mind that lower prices does not always mean less quality medical care, nor does higher prices guarantee better care.